The launch occured at 1:42 UTC time on December 21 under excellent weather conditions. 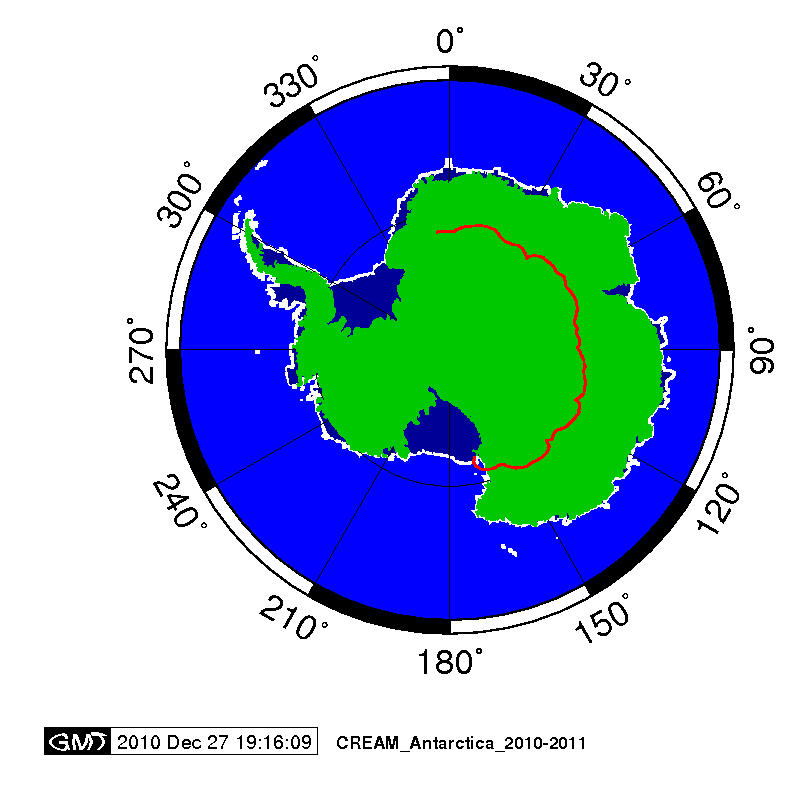 After a nominal ascent phase the balloon started the typical anti-clockwise path at a mean altitude of 125.000 ft. 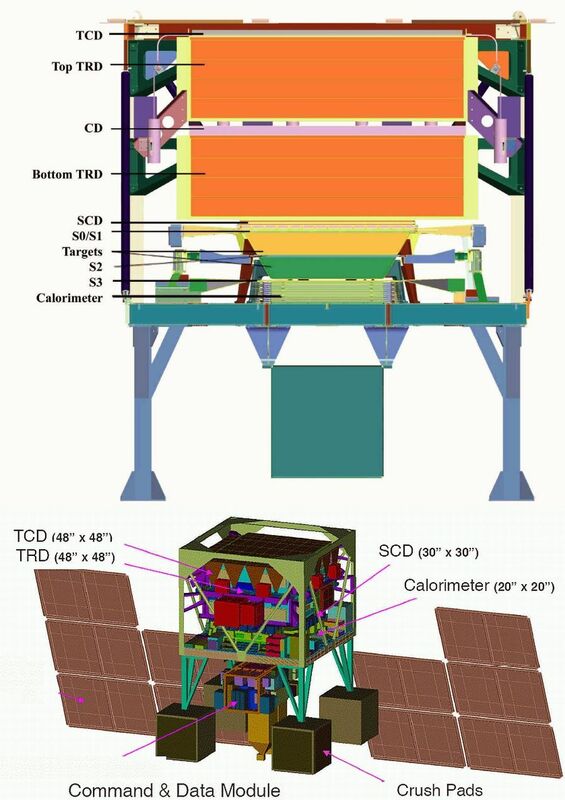 According to the first reports both the CSBF systems and the instrument itself were performing nominally. 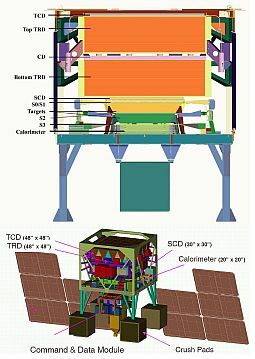 Also during the first hours of the flight the telemetry and commanding was functional through the Line of Sight system and both satellite systems: TDRSS and Iridium. That condition was maintained until December 26, when shortly after completing the first half of the first turn to the pole and while flying over Queen Maud Land, due to unknown reasons the CREAM balloon suffered an uncommanded termination: the payload was suddenly separated of the balloon and started a descent under his parachute. As soon the event was detected, the CSBF Operation Center in Palestine, Texas started the emergency protocol for a complete termination by satellite (the so called "over-the-horizon" procedure). The critical part of this was achieved succesfully with the separation of the parachute from the payload that prevented the dragging of the instrument once on the ground. At first sight, the payload landed mostly undamaged -as continued to send location data via satellite- in a point located 300 miles from the Halley Research Station, which is operated by the British Antarctic Survey. On January 30, after a trip with several stops for refueling and waiting for suitable weather a Basler aircraft managed to land in the CREAM impact zone. The recovery party was near six hours on the ground recovering a great amount of the experiment and a few days later they returned it to McMurdo via the south pole.